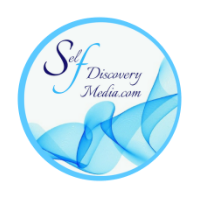 We at Self Discovery Media serve those making a difference in the lives of others, from a Solo-preneur to Entrepreneur, small or mid-size business, we wish to help people find you. 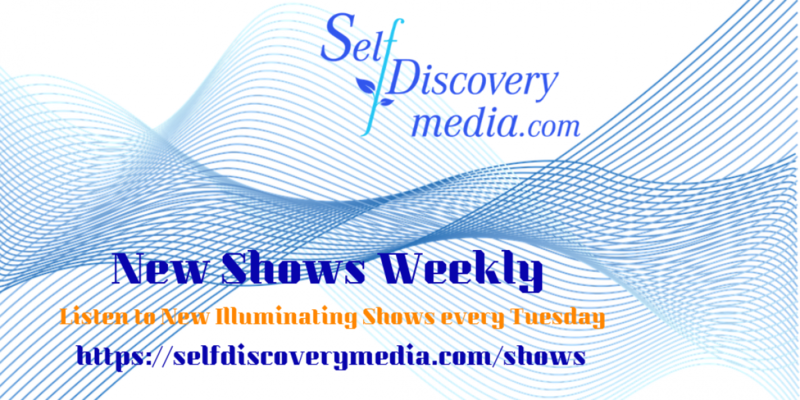 Self Discovery Media network has been around for 6 years interviewing courageous and strong people doing exceptional things that enable us all to embrace our redirect into our own awesomeness, are you one of them? 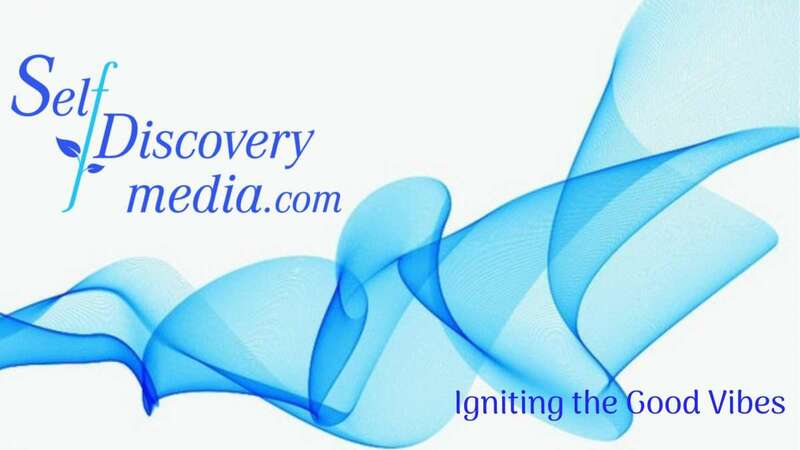 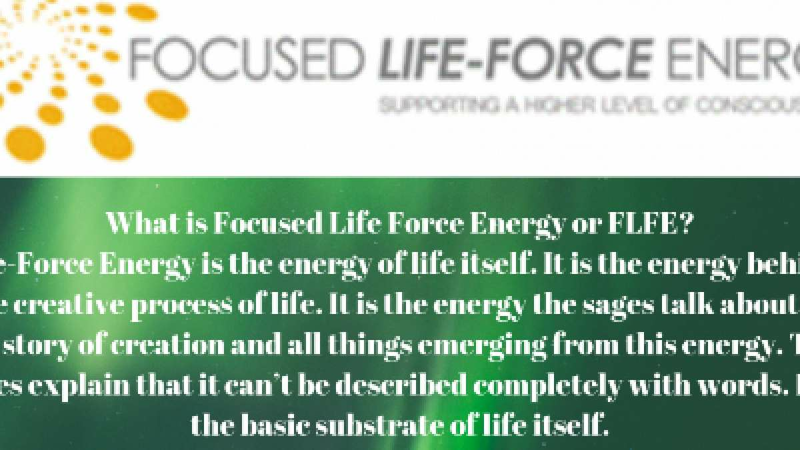 We value the people who through their own life’s journey have stepped into being of serves to others and that is why we serve Self Discovery Community organization, where we support those in need of guidance and those giving it.